At Askme Technologies , we have perfect team of creating engaging , simple and highly profitable e-commerce solutions . We are powerful WooCommerce Website Development Company in India that is packed with all the latest features . 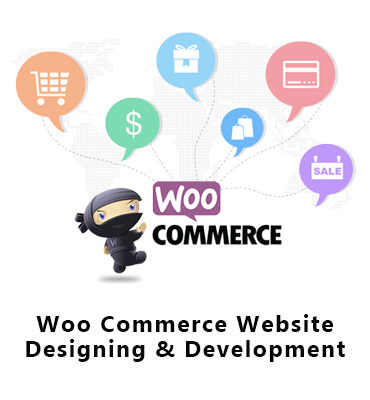 Our experts in WooCommerce allows you to get more out of your wordpress website. Why Askme Technologies for WooCommerce ?? Proven expertise in giving your online presence a boost with the power of WooCommerce . We deliver projects successfully and at affordable price . If you are looking for an WooCommerce websites and want to work with the companies that has experience of using this plugin , then contact us now !